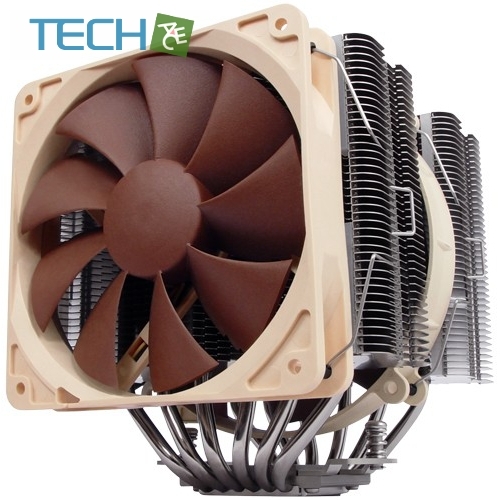 An asymmetrical design that gives more clearance towards the RAM slots ensures good compatibility despite of the cooler’s size. 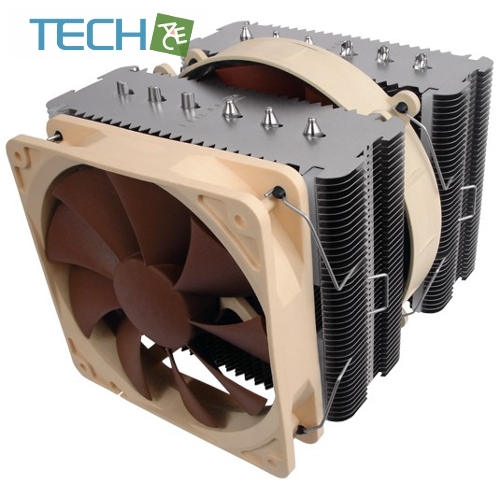 The NF-P12 fan can be moved upwardsor left off in order to further improve compatibility. 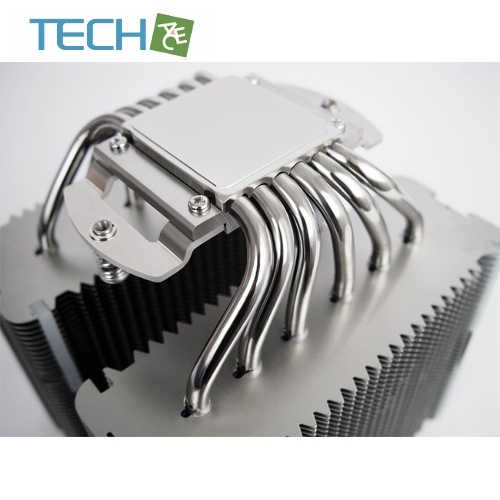 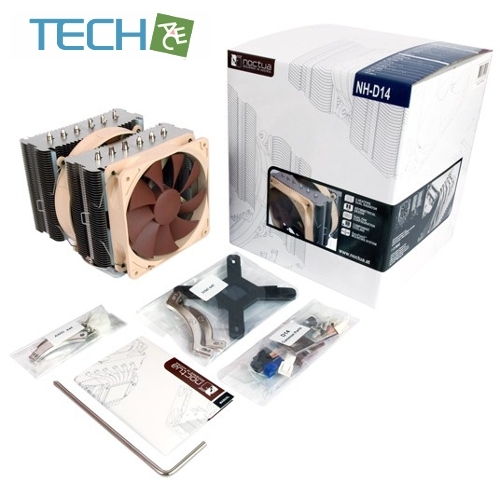 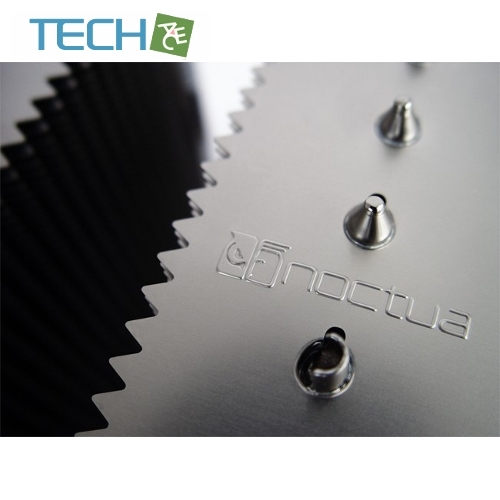 Noctua’s enthusiast grade SecuFirm2™ multi-socket mounting provides broad socket compatibility (LGA1366, LGA1156, LGA1155, LGA1150, LGA775, AM2, AM2+, AM3, AM3+, FM1, FM2, FM2+) and meets the highest demands in safety, contact pressure and ease-of-use.